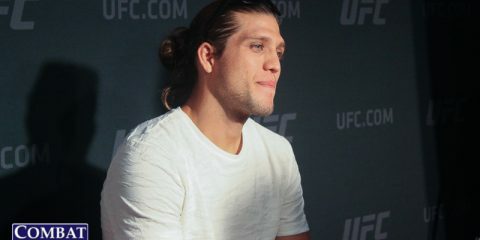 Brian Ortega: The UFC's Next Superstar? Three years is a long time. A lot of things can change in one’s personal and professional lives during that kind of time frame. 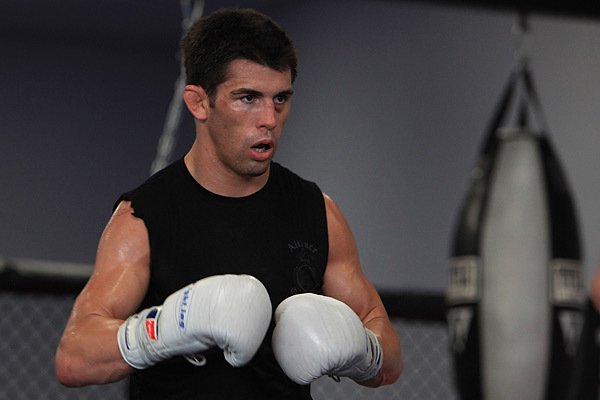 Dominick Cruz is hoping that’s not the case at UFC 178. 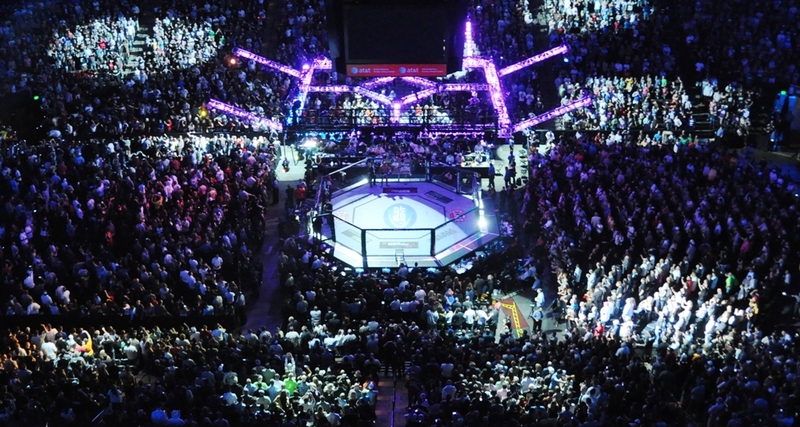 Cruz hasn’t stepped foot in the Octagon since October 2011 when he defeated the current UFC flyweight champion, Demetrious “Mighty Mouse” Johnson, in a bantamweight title showdown. Cruz has been on the sidelines due to a number of injuries related to a torn ACL. He was originally slated to come back sooner, but a setback in his recovery from the initial tear forced Cruz back on the sidelines once more. Now, the former UFC bantamweight champion will face a stiff test in his comeback fight at UFC 178 in the form of Takeya Mizugaki. 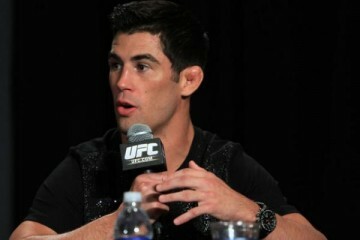 The surging bantamweight has won five consecutive bouts in the UFC and is on the cusp of a title shot. 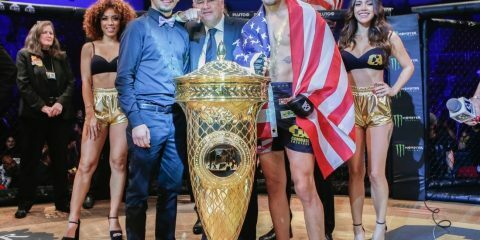 Cruz is hoping to spoil Mizugaki’s run at the top by cementing his place as one of the bantamweight elite, a place he believes he never lost. While Cruz may be confident in his abilities, the UFC fanbase isn’t so unanimous in that belief. 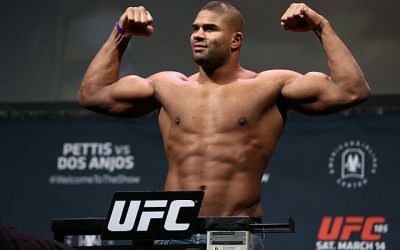 Cruz has not only been out of the Octagon for three years, he’s been injured for a great deal of that time as well. 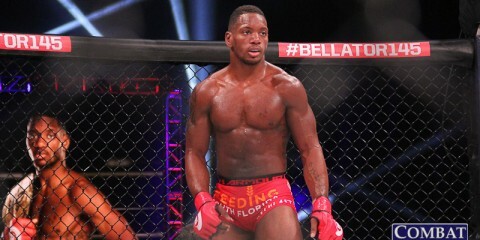 ACL tears are no joke, and for a fighter that’s so dependent on footwork and movement, as Cruz is, a leg injury could prove to be disastrous for all future fights. Will Cruz still be able to bounce around and pivot like he did before? 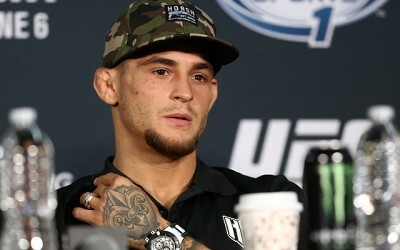 He believes that ability is still there and UFC 178 will be his proving ground. Outside of questions about Cruz’s ability to regain his championship form, there are questions surrounding how he fits into the division he once ruled over. 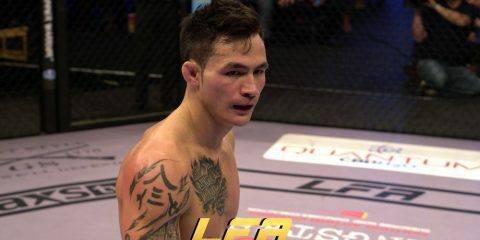 Obviously, a win over Mizugaki places him on the short list of title contenders, but it will be his ability to be the same fighter he once was that will be telling. Current champ T.J. Dillashaw put on a masterful performance against Renan Barao at UFC 173, showcasing the value of footwork and angles in his striking arsenal. Those are qualities that are commonplace in Cruz’s game plans. Can Cruz still put on a championship-level performance against one of the most durable fighters in the division? 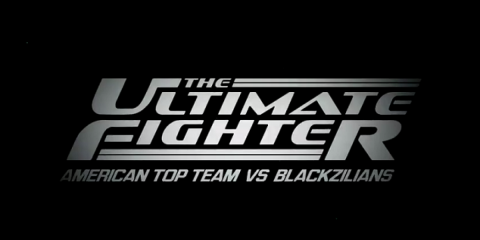 The UFC is certainly hoping so. Cruz is one of the more visible stars in the promotion despite not competing for three years. 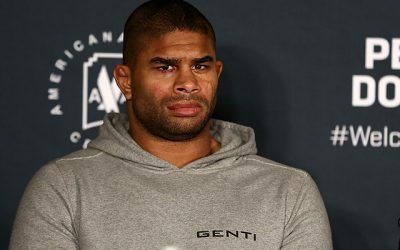 He’s a regular on the UFC on Fox Sports 1 broadcasts as an analyst, and odds are the promotion isn’t ready to put Barao back into a title fight after the UFC 177 fiasco. 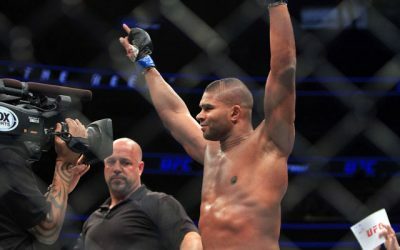 The UFC may have caught some initial flak from putting a former world champion and fighter the caliber of Cruz on the prelims, but it may work out for the best. 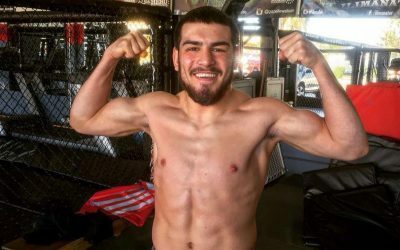 Cruz has a lower-profile fight, which means there’s not as much pressure on him as there would be had he been placed on the main card, and yet he will have more eyes on him as one half of the preliminary card headliner on Fox Sports 1. If Cruz can win at UFC 178, we’ll likely see UFC President Dana White quickly name Cruz as Dillashaw’s next opponent at the post-fight press conference. 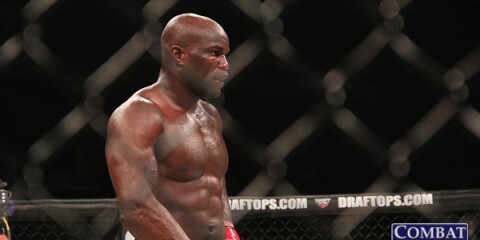 Cruz’s return bout is a fight that has a lot of questions surrounding it. The contest will likely go to a decision, given both men’s penchant for fighting to the final bell, which means we should have plenty of answers. And lucky for us, we get those answers without having to spend a dime.